Please note that the registration period for this school has now closed and the school is currently oversubscribed, so we are not accepting any further applications. The summer school will start with dinner on Tuesday 17 July at 7pm and end at 4pm on Wednesday 25 July. We ask all STFC CDT students to register as soon as possible and by Monday 30th April at the latest. After that point registrations will be accepted from non-CDT STFC students on a first-come basis. The school is free for all STFC students. It is expected that students will be present for the entire duration and partake in all activities. 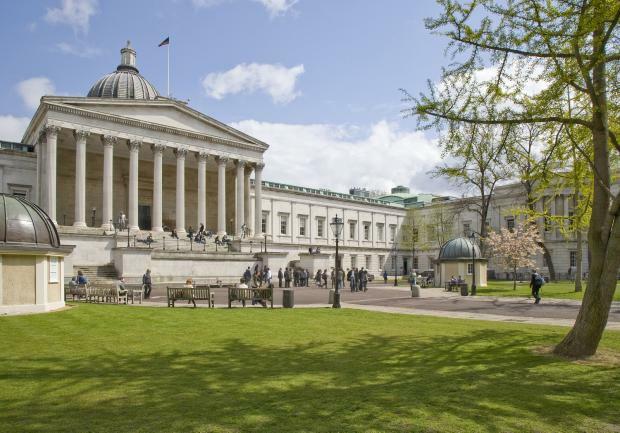 Accommodation will be provided for all students in a UCL Halls of Residence and the expectation is that all participants will stay in the accommodation (even those resident in and around London). It will also be fully catered, except for Saturday evening and Sunday. Please send any enquires to: stfc-dis-summer-school@live.ucl.ac.uk.